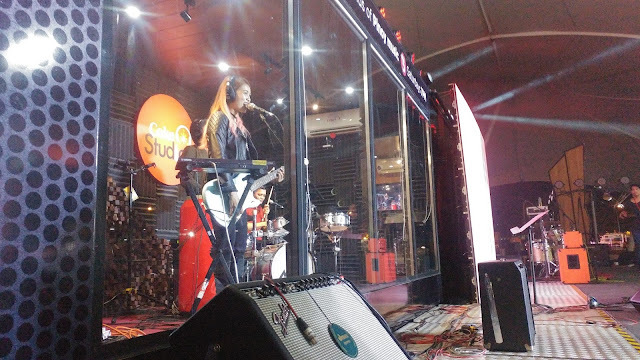 The Coke Studio Ph interactive truck continues to roll and roam around the country. This time to San Fernando Pampanga, where the longest mall in the Philippines can be found - SM City San Fernando. SM City San Fernando Amphitheater was a very nice place for the event that was hosted by Coca-cola. The venue was spacious enough to cater hundreds of OPM fans from the northern part of the country. Gates were already opened at 2pm and registrations for the event were also accepted that early. 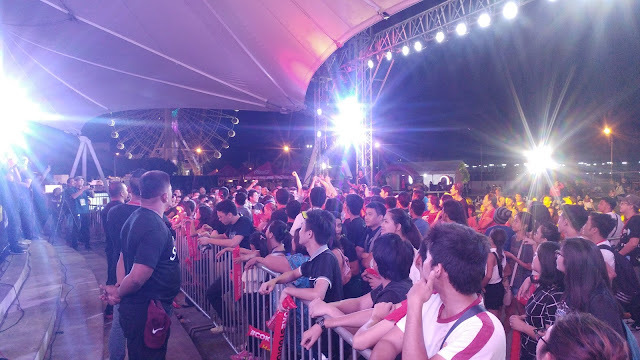 The scorching heat was never a hindrance to all the music lovers, thankful that Coca-cola has unlimited bottles of Coke to share to each and everyone. 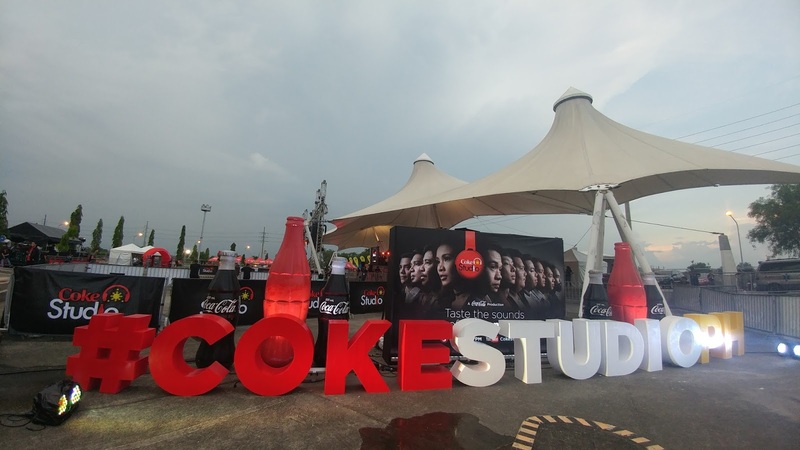 As the audience wait for the show to officially start aty 7pm, they took time to enjoy the different activities and booths that were prepared such as the Coke Studio Jukebox, where anyone can create their personalize bottle of Coke and the StudioShots where souvenir pictures can be taken and printed right away. There were few local bands that performed that night. 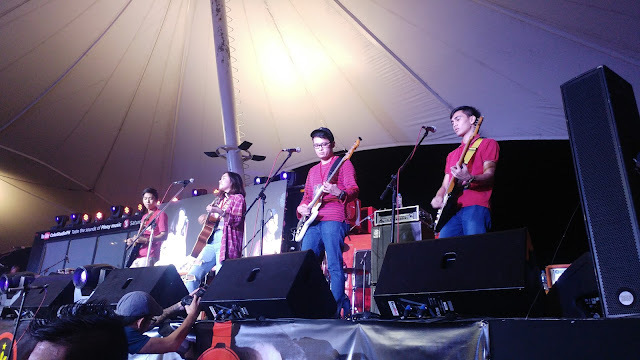 The stars of the show was Moonstar 88 and Jensen and the Flips. They sang their song collaborations that were part of the Coke Studio Ph music. Don't miss this chance to hear the new sound of our own music. Tune in to TV5 every Saturday at 7 pm for the freshest collaborations from Filipino artists such as Noel Cabangon, Abra, Sandwich, Moonstar 88, Jensen and the Flips and more!